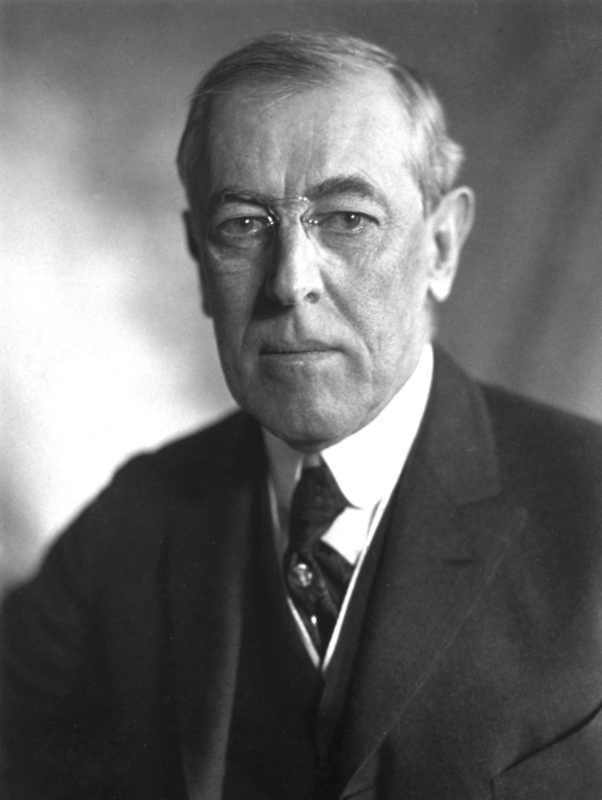 Our lecture series focusing on 20th Century US Presidents continues in June with Woodrow Wilson. Learn about the college professor who brought America into World War I and onto the world stage in the interwar years. The talk will be 6:30 on Thursday, June 21, at our Main Branch. The speaker will be the library’s John Foster—who, in addition to being a librarian, has a doctorate degree in history. The talk is free and open to all. People can register to attend online or call us at (440) 255-8811 ext. 247. This entry was posted in Uncategorized and tagged John Foster, Mentor Public Library, Presidents, Woodrow Wilson. Bookmark the permalink.